Do you want to add a personalised, yet immensely stylish touch to that spare wall in your home! Well we at Tenstickers might just have come to the rescue, because this customisable wall sticker is perfect for that exact requirement! 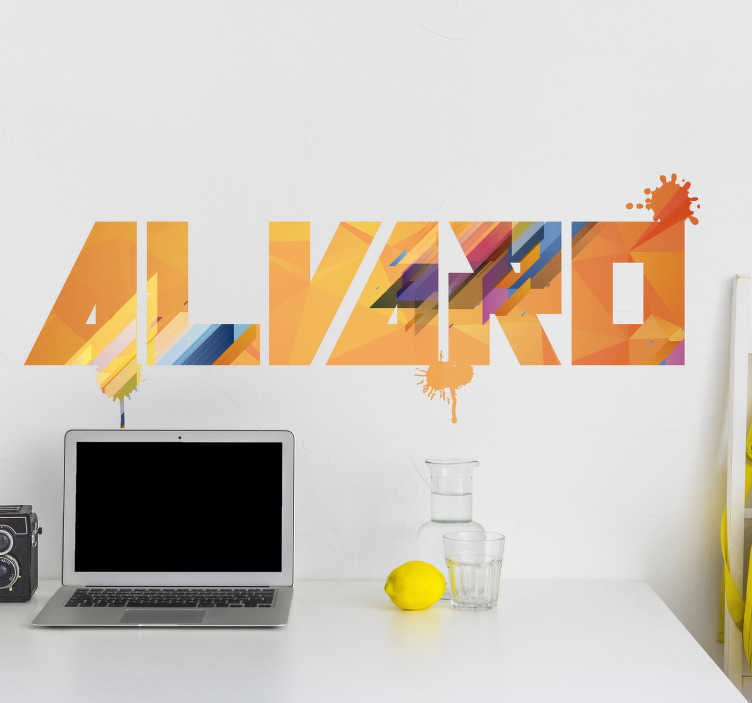 In a modern colourful and flashy font, this original decal can be customised with any text of your choosing!